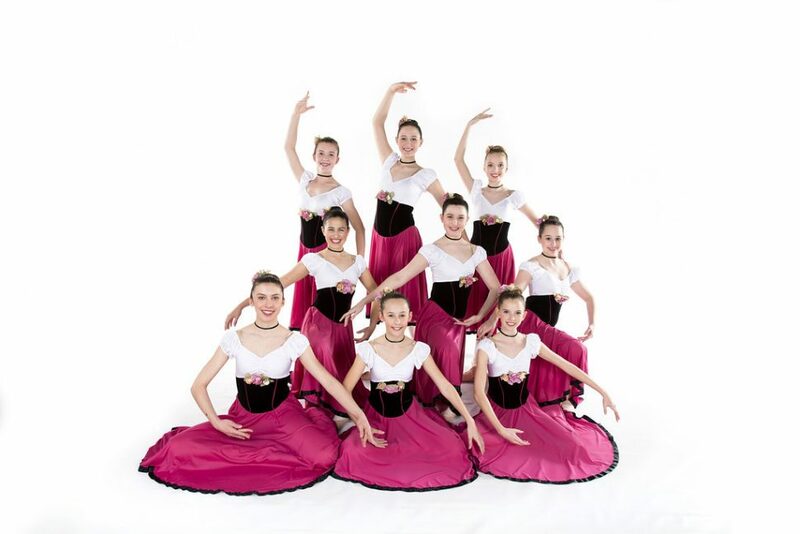 Once a year, Studio Dance Centre presents a Spring Concert for all of its students. 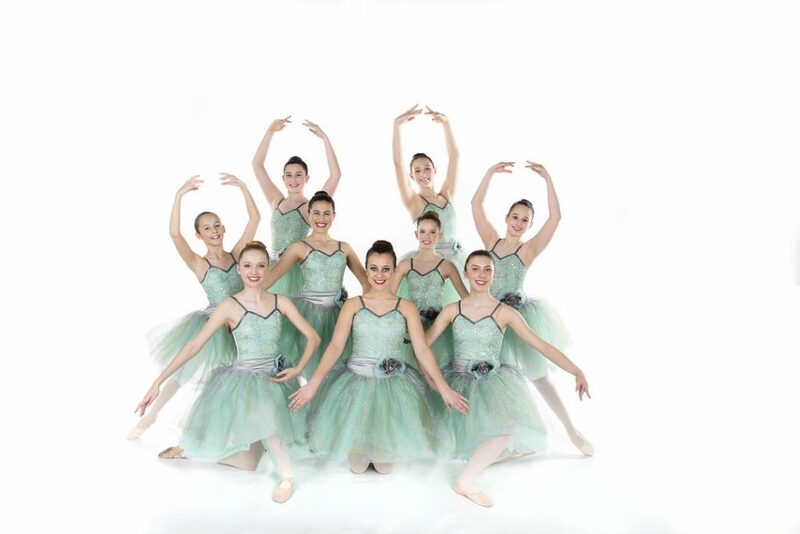 The Spring Concert serves as an exciting opportunity for the dancers to showcase the hard work they’ve put into class all season! 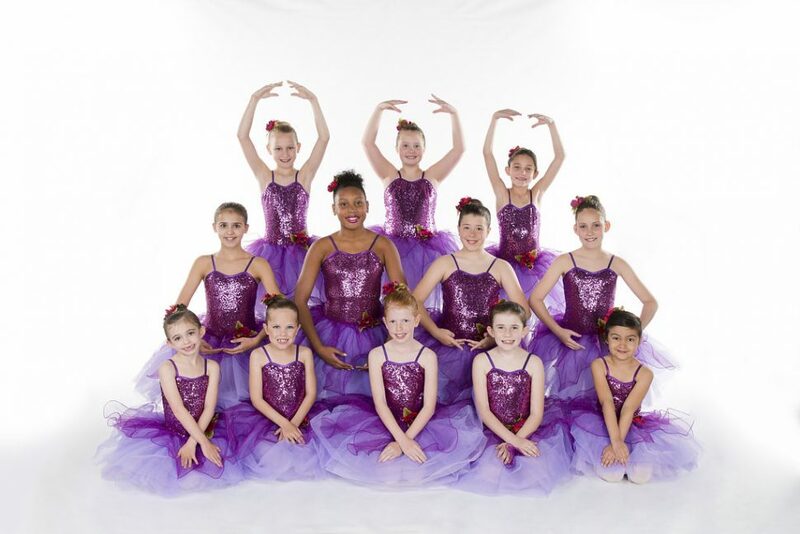 We have most recently hosted our Spring Concert at the Eisemann Center. 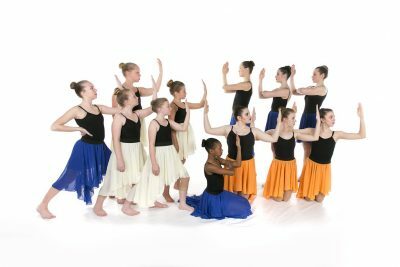 Participation in the Spring Concert is strongly encouraged but not required, as it involves an important commitment to Performance Week. 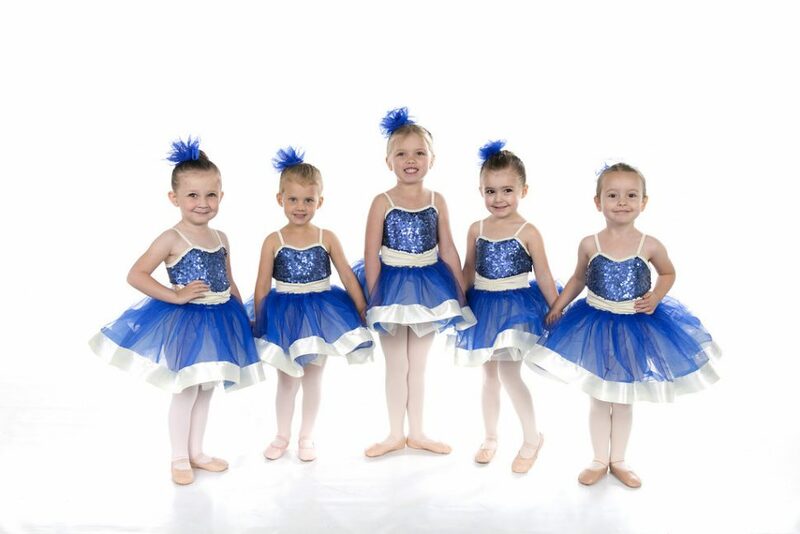 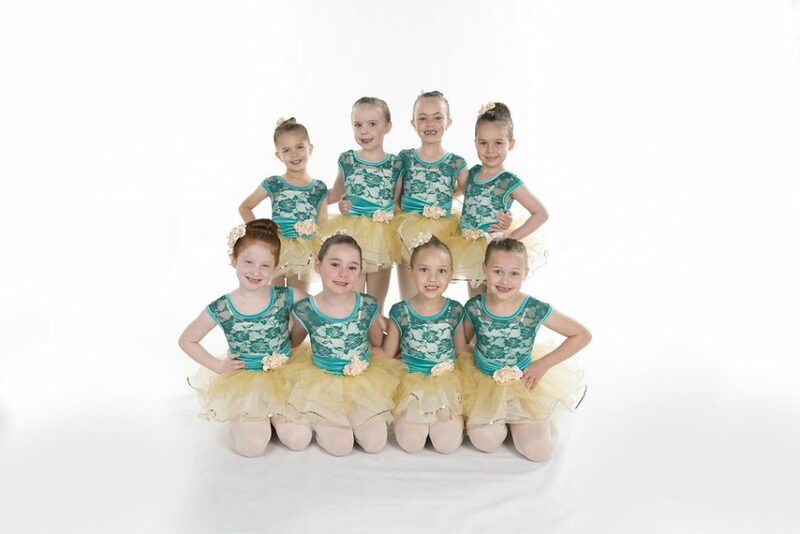 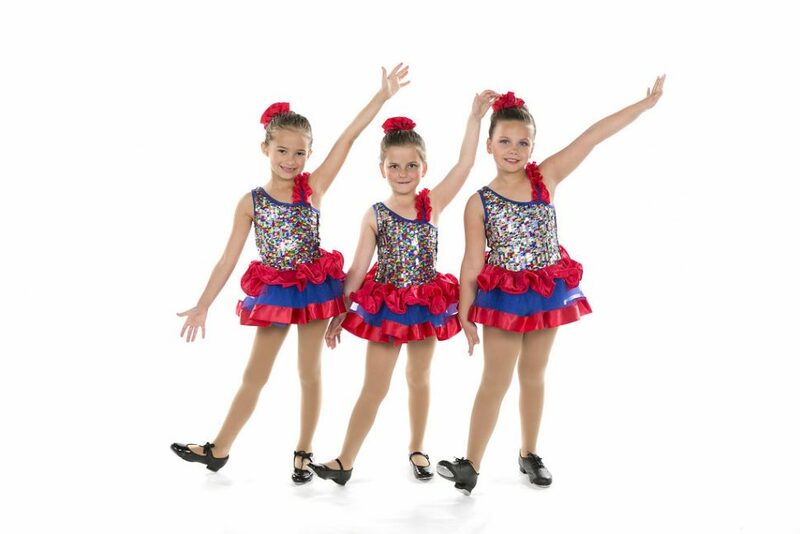 Dancing in the Spring Concert also requires the purchase of a Costume Package, which includes a costume, all accessories, all tights, and a recital shirt. 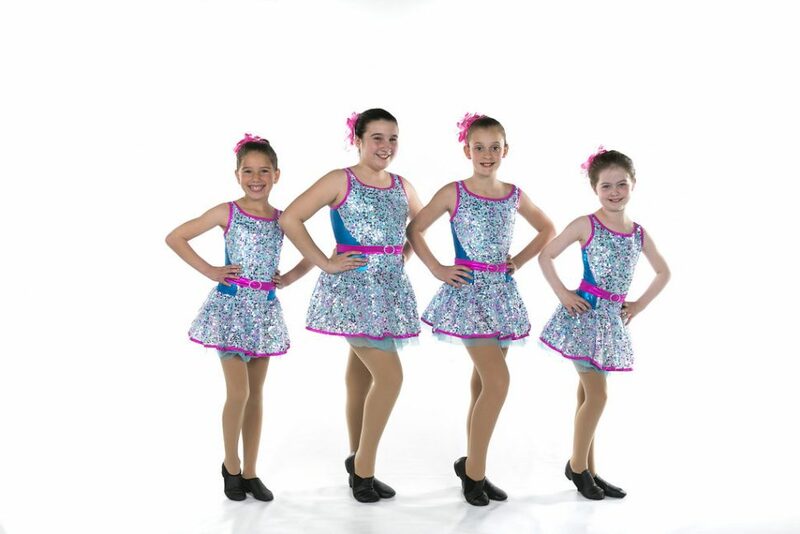 Consult your Spring Concert packet for full details about costumes, fees, and dates. 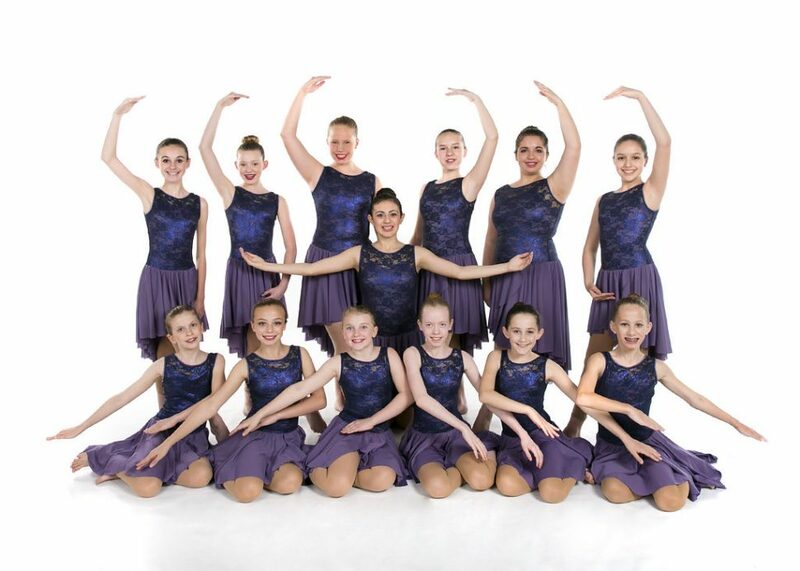 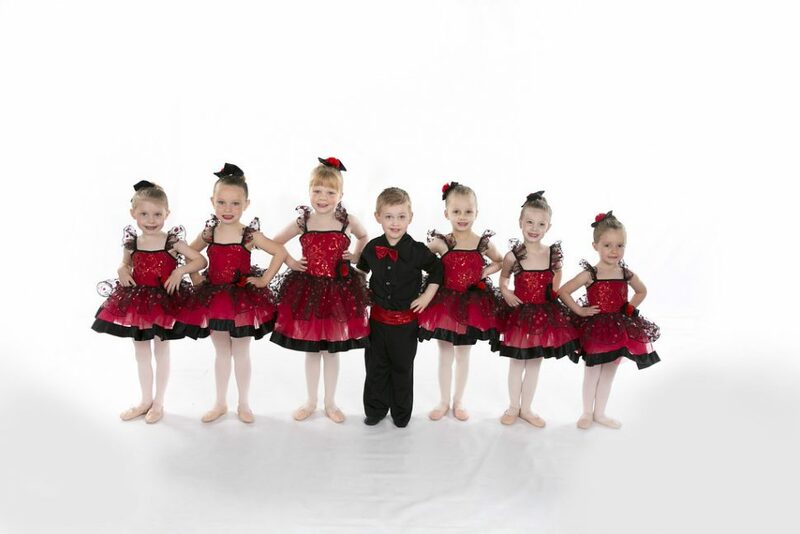 For dancers who desire even more performance opportunities, SDC also has a student dance company, the newly organized Frisco Youth Dance Ensemble. 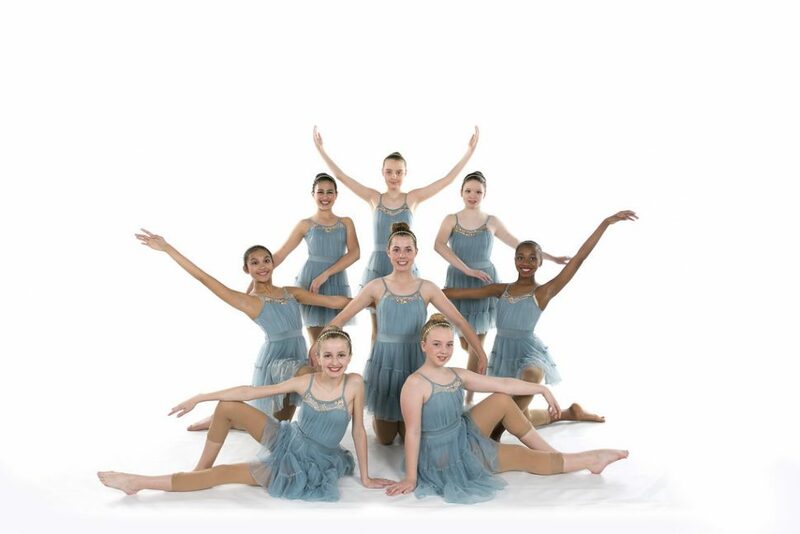 FYDE’s mission is to nurture young talent by offering its dancers community-based performance opportunities, presenting dance to the public in a creative and positive way. 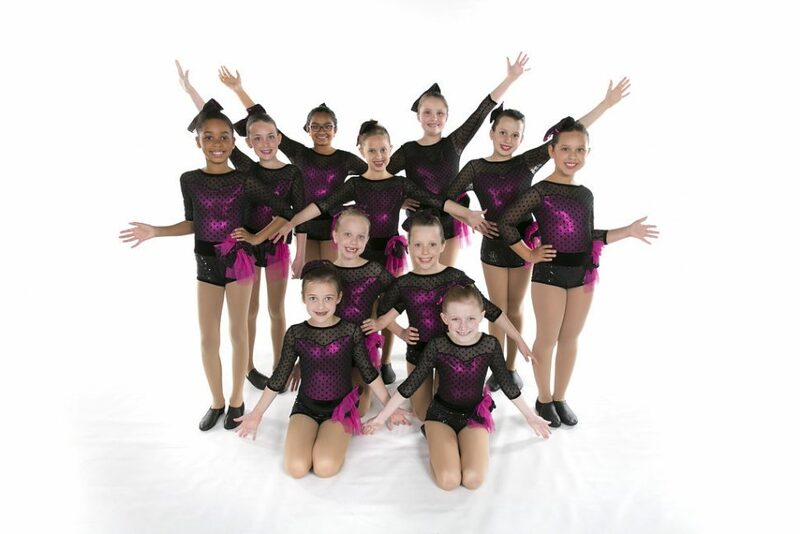 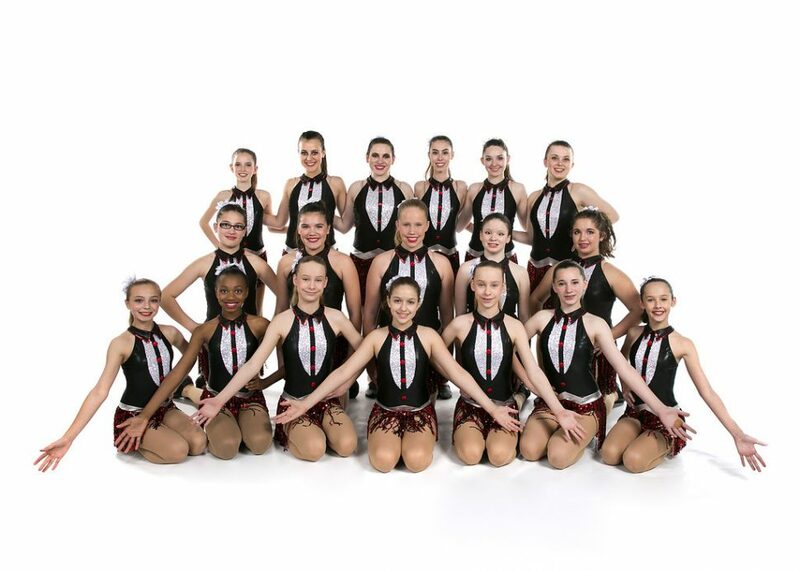 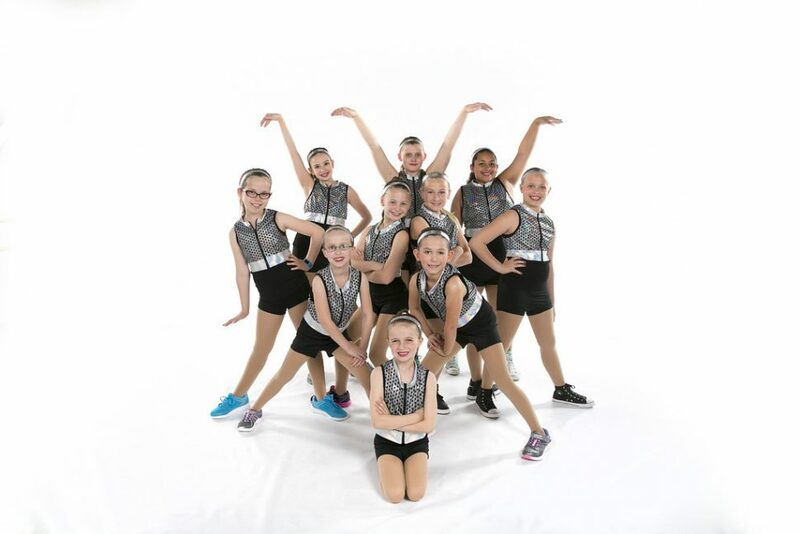 FYDE dancers have shown that they are ready to make achieving their personal best in dance a priority, even knowing that they may need to sacrifice other activities or social events to uphold their commitments. 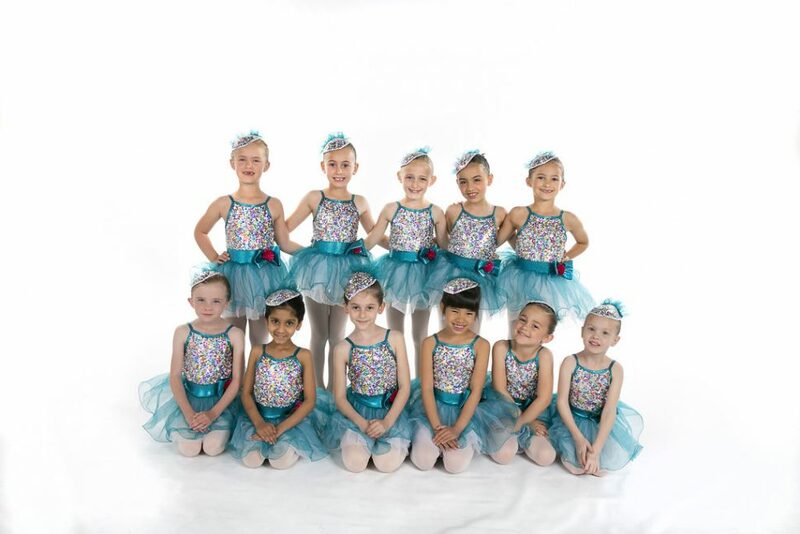 In addition to required classes in ballet, jazz, and modern, FYDE dancers participate in weekly rehearsals on Saturdays.